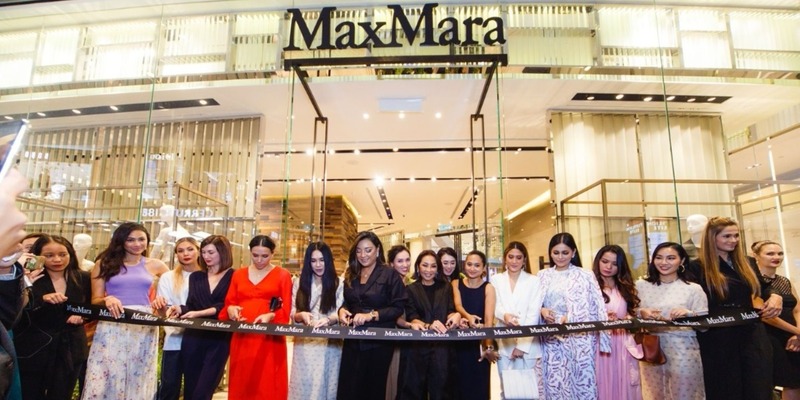 The grand opening of the Max Mara store in Pavilion, Kuala Lumpur took centerstage with the attendance of longstanding VIP customers and celebrities. To mark the occasion, some of Kuala Lumpur’s A-list were specially chosen to be dressed in the latest collection from the Italian design house. 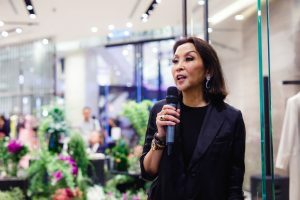 Royalty such as YM Dato’ Indera Puteri Suraiya Afzan Binti Mohamed Moiz and YM Tunku Datin Myra Madihah as well as socialites & entrepreneurs YM Raja Jesrina Arshad, Angela Karto, Diani Lee, Datin Joanna Low and Nur Nadia Nasimuddin looked the quintessence of the brand as they attended the boutique’s grand opening event head to toe in Max Mara. The boutique is designed by Duccio Grassi Architects and the space truly embodies the essence of Max Mara’s Italian heritage and craftsmanship. 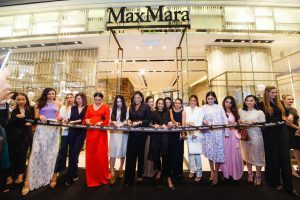 Recognised throughout the world as the precursor of modern pret-à-porter fashion, the Max Mara Group is one of the largest international fashion houses. The Max Mara new flagship store located at the Centre Court, covers a surface of 1,800 sqft. Max Mara Spring Summer 2018 Collection is now available at the boutique.